Makes You Think About What You’re Doing – Doesn’t It? This is my “Quote Month.” It’s been awhile since I’ve quoted Alfred Aiken, so I will devote this entry to some of my favorite Aiken quotes. And gave no heed to my cry. I Am God, not man, I said. When You Feel Like Giving Up, Don’t! Most often – in 95% of cases – Revelation and Manifestation are like conjoined twins in that one never shows up without the other. And there are occasions when Truth reveals itself so powerfully that it seems to shake the rafters of your Consciousness. That should be the end of the seeming problem – so you would think. Like a tick on a dog’s belly, instead of disappearing, the problem clings more stubbornly. What do you do? You stand firm! This is not the time to get weak in the knees and collapse. 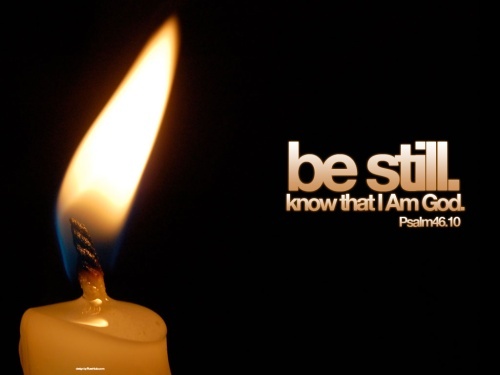 Hold fast to your Revelation.Take every opportunity you can to sit and contemplate the Truth that’s been revealed. 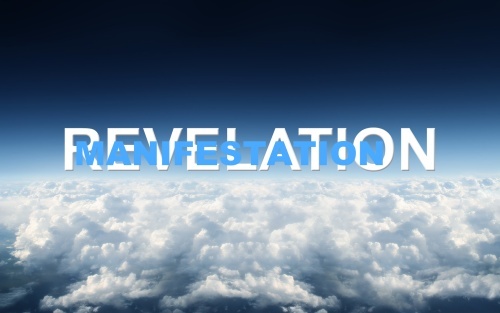 I’ve been asked many times if I have ever experienced Revelation without its twin (Manifestation). Of course I have. The first time a revelation came forth without manifestation, I think I went into a coma. When I came to I thought, “This can’t be.” Now, on the rare occasion when it happens, I almost rejoice because I know that the manifestation IS (despite its seeming absence), and all I have to do is stay with the ISNESS of the Revelation. Reader, that is all you have to do. STAY WITH THE ISNESS OF THE REVELATION.